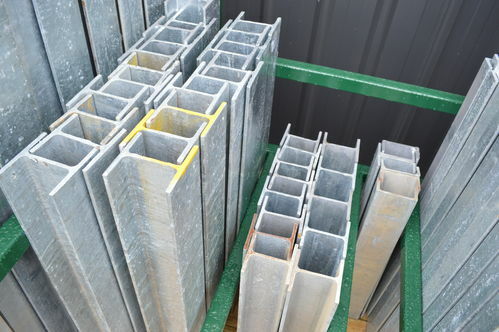 We sell heavy-duty galvanised H and U sections to make putting in a retaining wall easy. 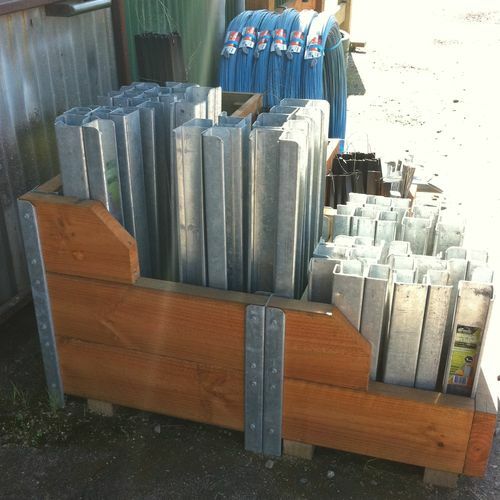 The sections are easy to use, simply insert sleepers into slots on either side of H sections to make a wall. 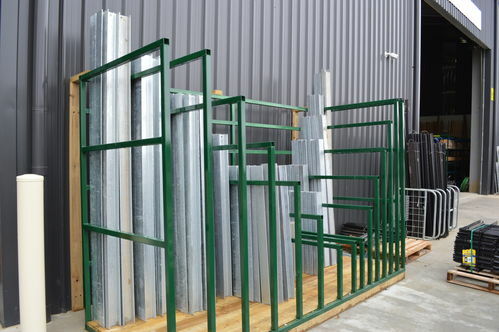 A new product we have available for use in light-duty retaining walls or garden beds is the Retain-iT system from Whites Wires. 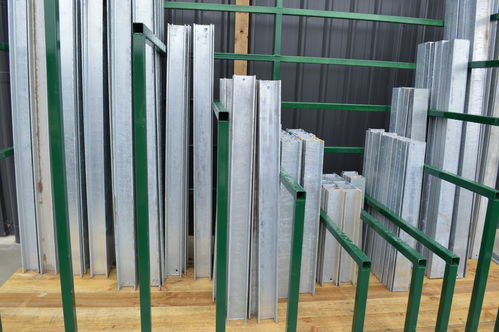 There are end, corner and joining sections available for both 50mm and 75mm sleepers. Ask about this new product today or come in store to check it out.